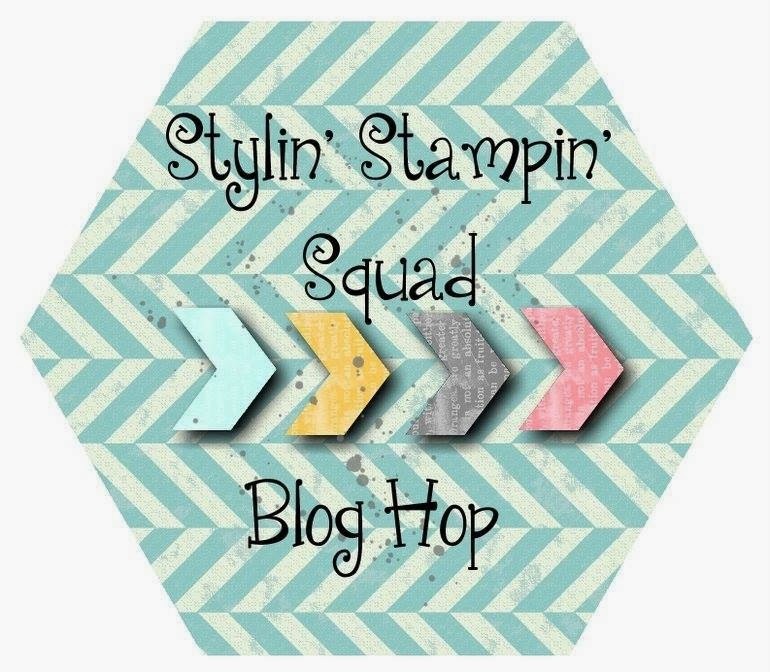 Thank you so much for joining us for our February Stylin' Stampin' Squad Blog Hop! 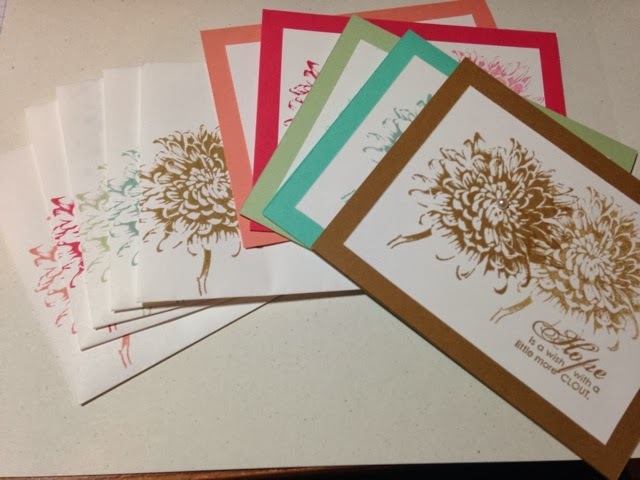 Sale-a-Bration is in full swing and it's one of the BEST specials that Stampin' Up! provides every year! Each of the stops along our hop will give you a bundle of items that you can purchase that will total around $50 and give you a FREE Sale-a-Bration item!! 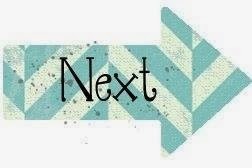 You should have just left stop number 15 on the Stylin’ Stampin’ Squad Blog Hop – Darla and Nancy's blog: Stampin with Darla and Sisters. If so, you are in the right spot. If a link doesn’t work or you get off track, you will find the full blog hop lineup below. For this hop I wanted to keep my items simple and easy to reproduce. This set of 5 cards literally took me 30 minutes, including making the cute little box! Do you like this set? Guess what? 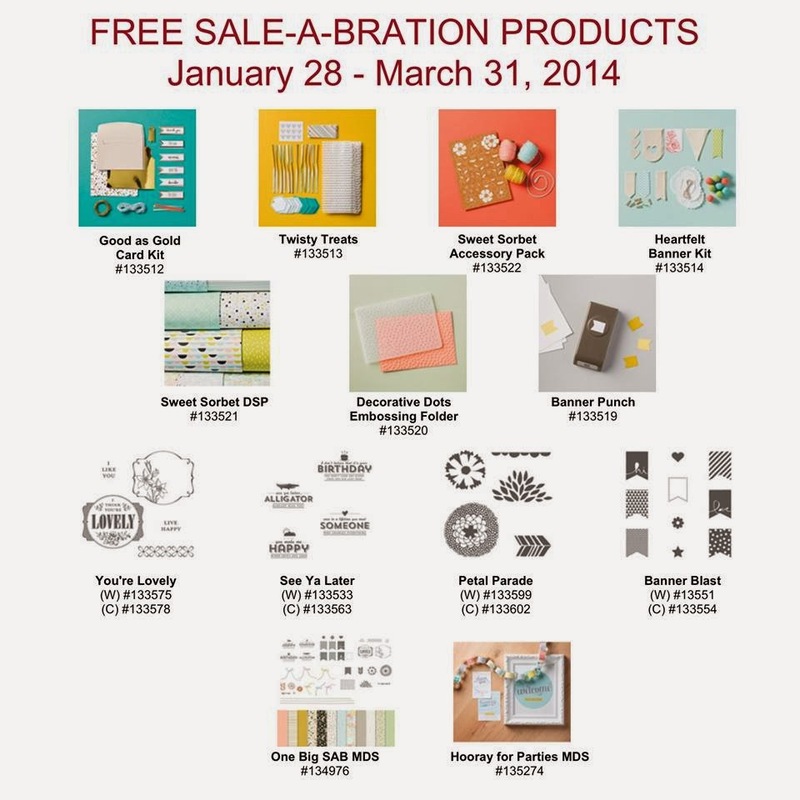 You can get it all for $50.30 plus you get to choose a free item from the Sale-a-Bration catalog! 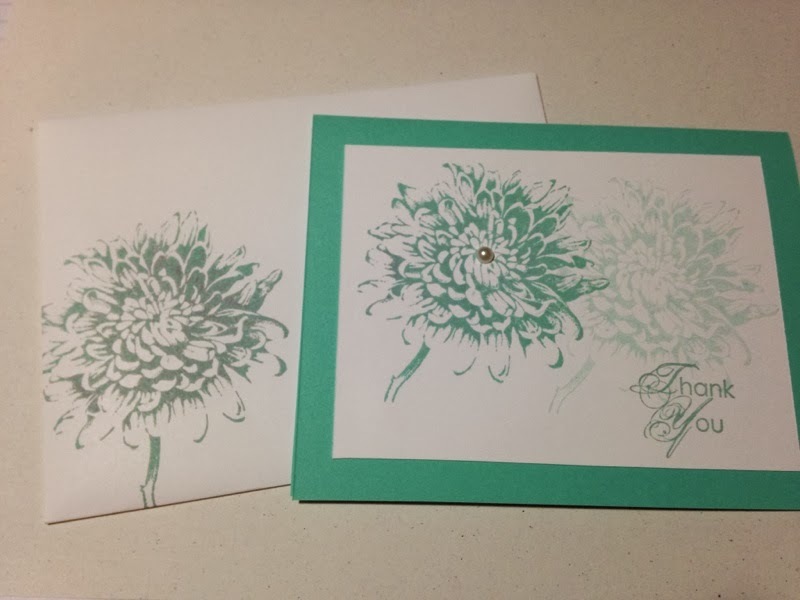 For my free item I picked the Sweet Sorbet Designer Series Paper which you can use as a layer on these cards. This card features Crisp Cantaloupe - it's very gentle but pretty. I didn't realize how light the stamped off image of Coastal Cabana would be but I think it looks soft and pretty! It reminds me of the beach! Finally I have the Pistachio Pudding example, it's so beautiful and looks so pretty with the Sweet Sorbet DSP. 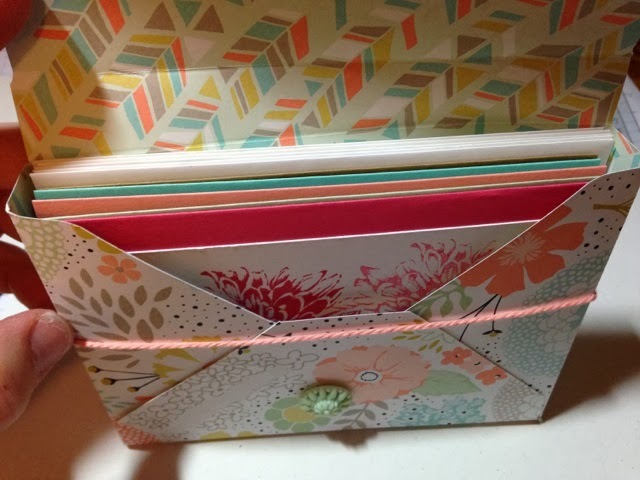 I made this card box using a tutorial on Pinterest - check out the picture tutorial here. 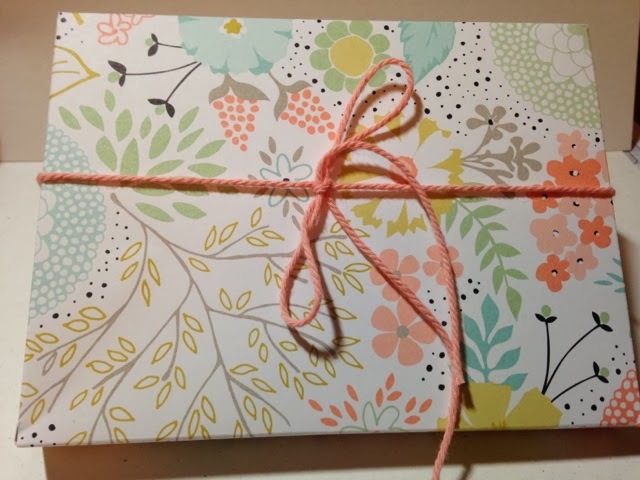 Make sure you have the Envelope Punch Board if you plan on making this box! You can order it for only $19.95 in my online store using #133774. The box fits 4-6 different cards (5.5 x 4.25 size). Wouldn't this make a perfect gift for a friend's birthday? I plan on making up a couple sets to give out for that very reason! Thanks so much for checking out my projects today! Make sure to leave me a comment if you enjoyed my projects! Click the next button to check out Heidi's awesome projects! Love the cards in many colors... great box for the cards too! What a great idea! Love the card set and the box is lovely! Great stamp set! I love the simplicity of your cards and the box is awesome! Great card collection Pam! This would make a nice gift to someone who sends lots of cards! SO CUTE! I love the cards and the little box!!! Such a cute Bundle! Gorgeous cards with a beautiful box for them! Great bundle idea! Beautiful cards! 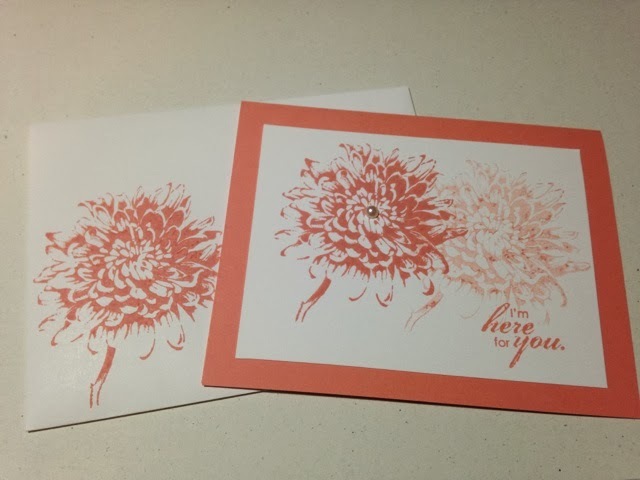 I love the stamping off technique. It gives so much variety to our already beautiful colors. These would make a great Stamp-a-Stack! I love making those card boxes! This is such a great stamp set and I love how you showcased it with all the different colored cards, and the box is beyond cute. TFS!!! These cards are just gorgeous. I love them. I need this stamp set!!! Beautiful card set! What a wonderful bundle and a great gift idea! I am a huge fan of card sets, especially stamped with the in-colors!! 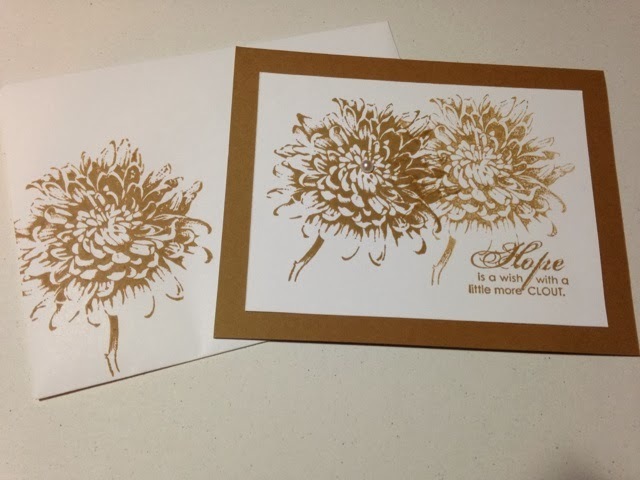 Love the two-step stamping. And, what a pretty box...will have to check out the tutorial! 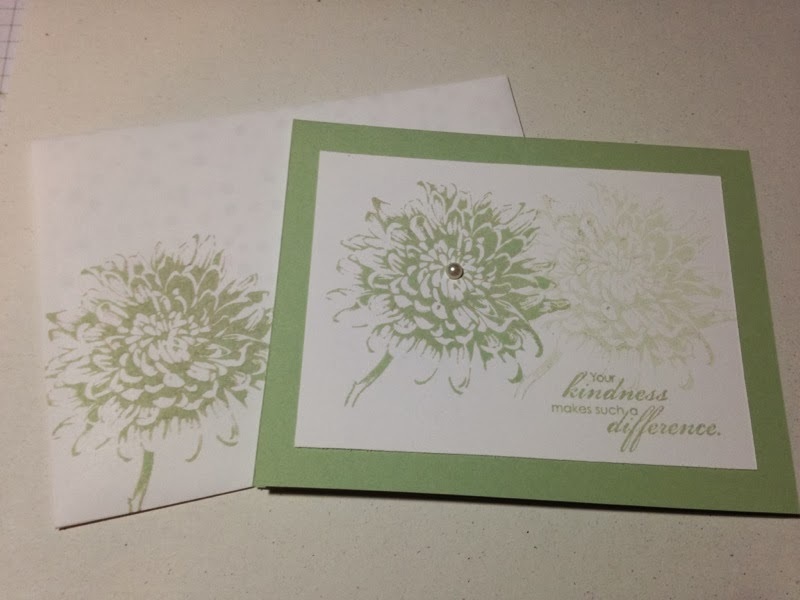 Fabulous - yes I love this stamp and love how you shadowed it and added the pearl...and stamped the envelopes, I always forget about that part as too often I'm in a hurry...thanks for the inspiration, your set is really gorgeous! Thanks everyone for all of the comments! I appreciate it! I love this card set! I love your card set and box, Pam. 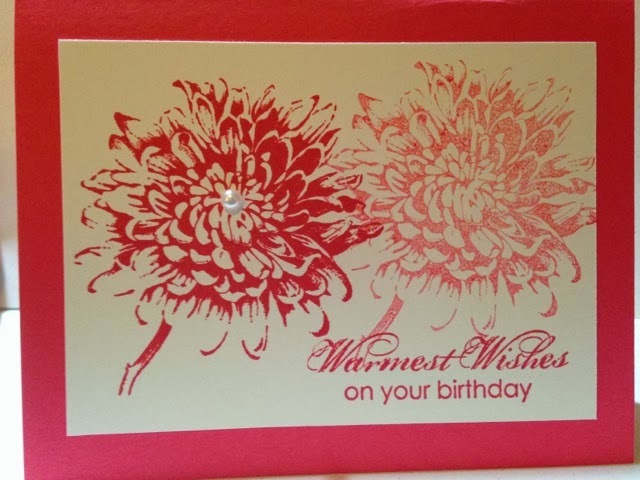 The flowers look beautiful on the cards in the array of colors you've chosen. A lovely set and such a great gift idea!